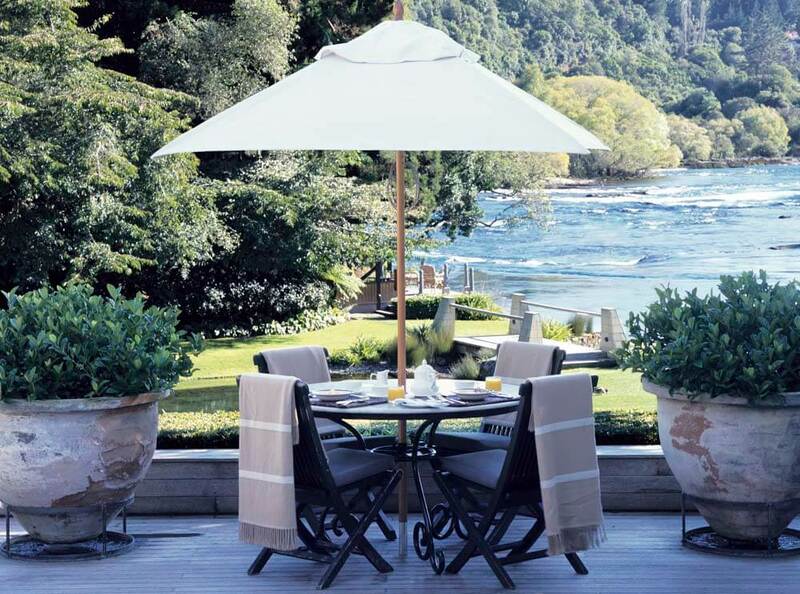 Huka Lodge is a luxury five star lodge situated within seventeen acres of magnificent manicured grounds, nestled along the banks of the Waikato River. 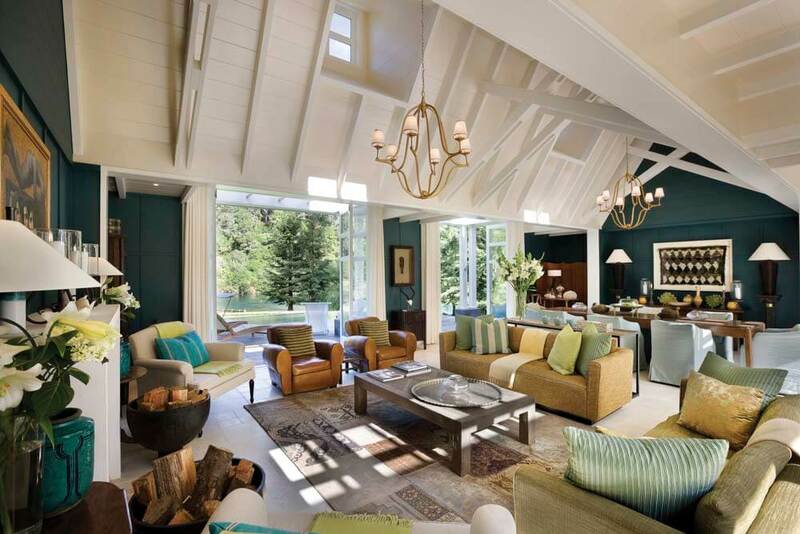 Founded in the 1920’s, Huka Lodge is considered to be the iconic New Zealand retreat, sought by the world’s most discerning travellers, offering an unrivalled riverside location, superb hospitality and stylish accommodation. 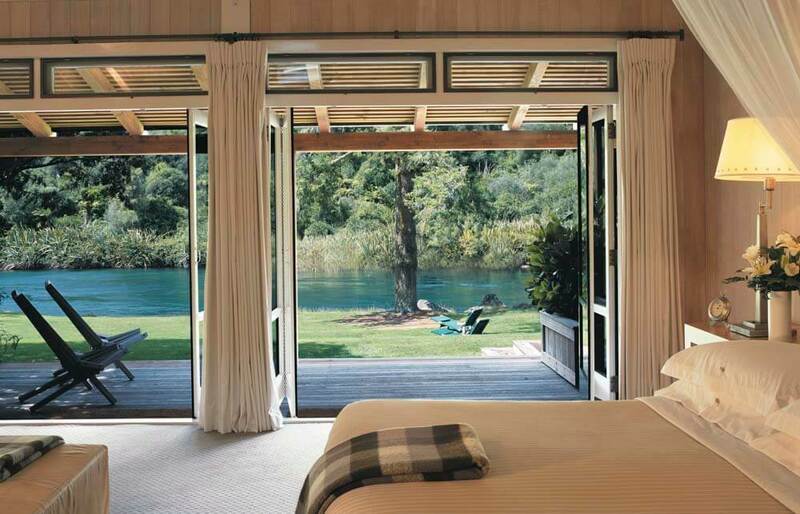 The lodge comprises eighteen Junior Lodge Suites and two exclusive Cottages, all just metres from the river bank. The suites are harmonious and deliberately simple in approach, designed to allow the beauty of the landscape to dominate, while providing soft light and layers of well appointed luxury. Features include spacious dressing rooms and terraces. 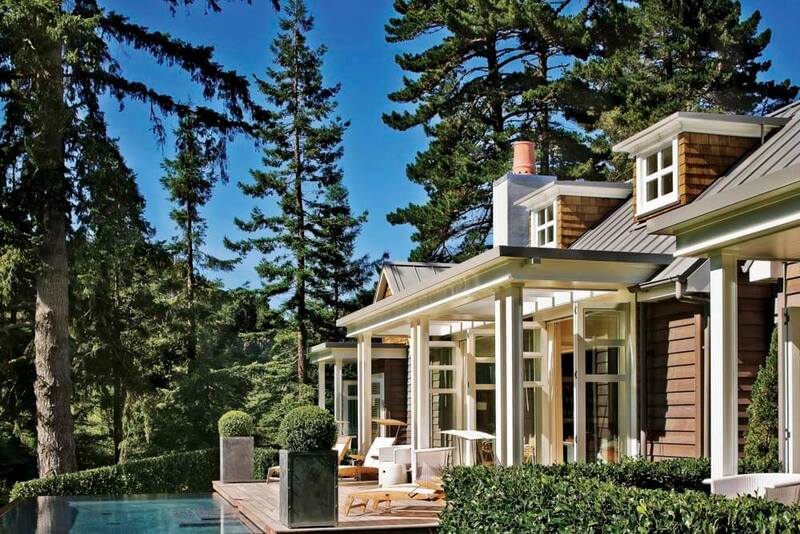 Bathrooms have under-floor heating, a sunken bath, a separate shower and double hand basins. 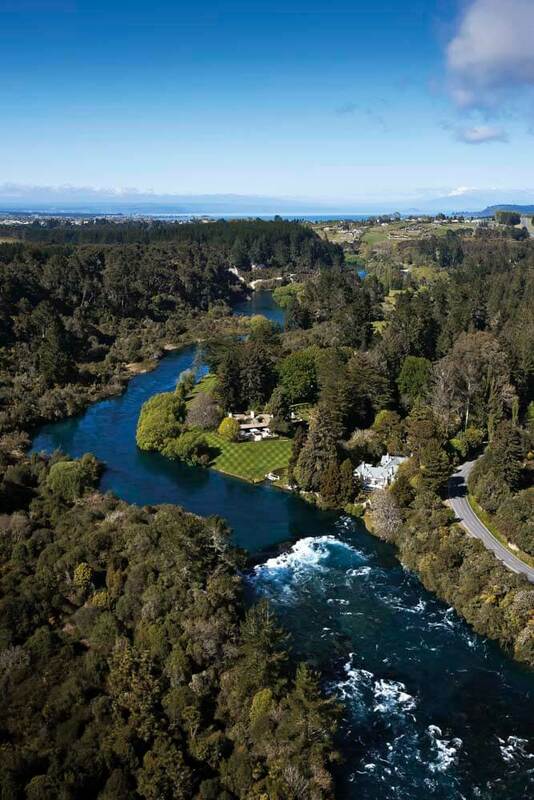 The Owners Cottage is a secluded hideaway that enjoys stunning views downstream to the mighty Huka Falls. 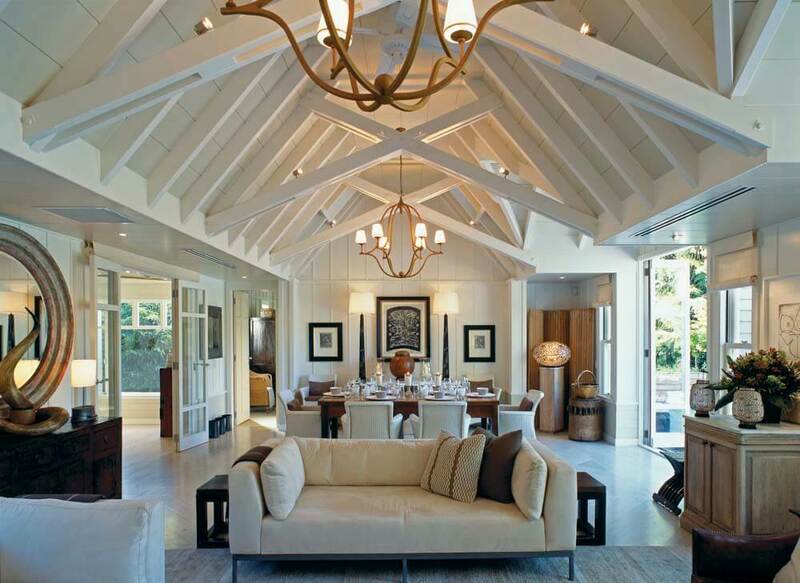 Four superbly decorated en-suite bedrooms are anchored by a central living room, dining area, kitchen and den. A large outdoor deck extends in a continuous line from the living room until it meets the amazing cantilevered infinity pool. 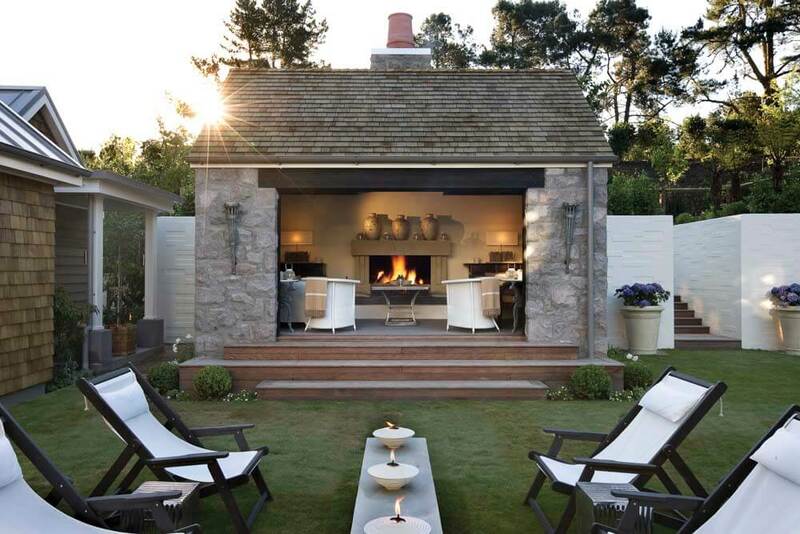 The grounds within the Owner’s Cottage also feature a heated spa pool and outdoor furniture. 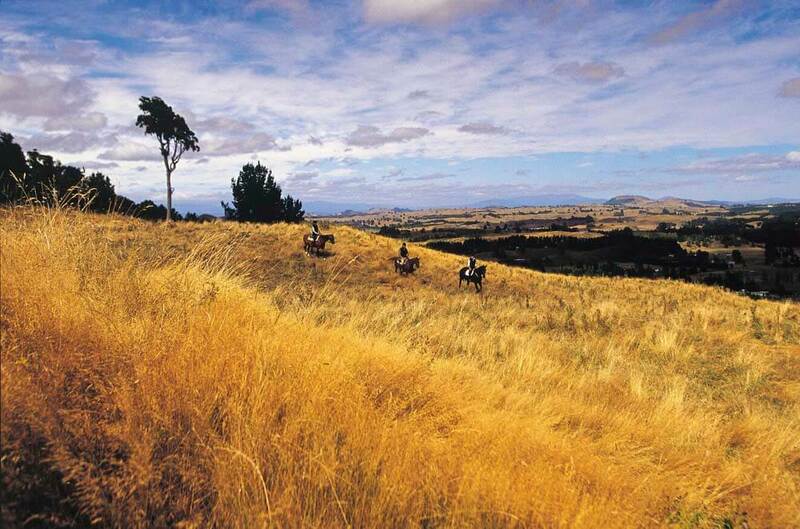 The Alan Pye Cottage also takes every advantage from a superb location above lush rolling green lawns on the banks of the Waikato River. This cottage boasts two bedrooms with fireplaces, en-suite bathrooms and generous walk-through dressing rooms; an open plan living room/dining area; kitchen and study. 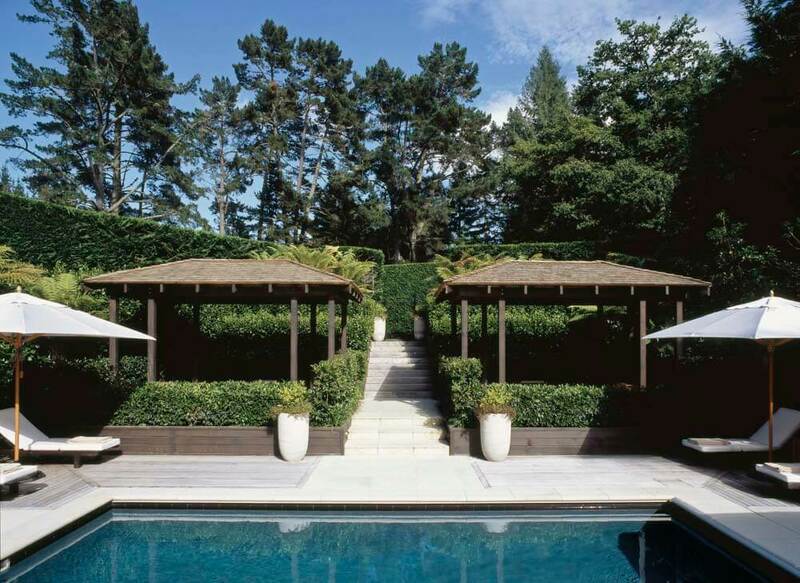 A heated infinity-style swimming pool, a separate private spa pool and stone pavilion with a fireplace have been integrated into the outdoor landscape. The lodge has become widely renowned for the cuisine prepared by their executive chef, with an emphasis on the very best of the fresh local produce. Meals are served in the Lodge Dining Room or any of the private dining options such as the Trophy Room, Wine Cellar, Gazebo or beside an outdoor fireplace.